Wadsco Time (Pvt) Ltd is located in 334 Galle Road Ratmalana, Sri Lanka. Company is working in Advertising, Security services, Gifts, Accessories, Gift shops, Jewellery, Watches and Clocks business activities. Vista Solutions (Pvt) Ltd is located in No 278/3 4th Lane Kalapaluwawa Rajagiriya, Sri Lanka. Company is working in Security services, Communications business activities. Vipertech Solutions (Pvt) Ltd is located in Colombo, Sri Lanka. 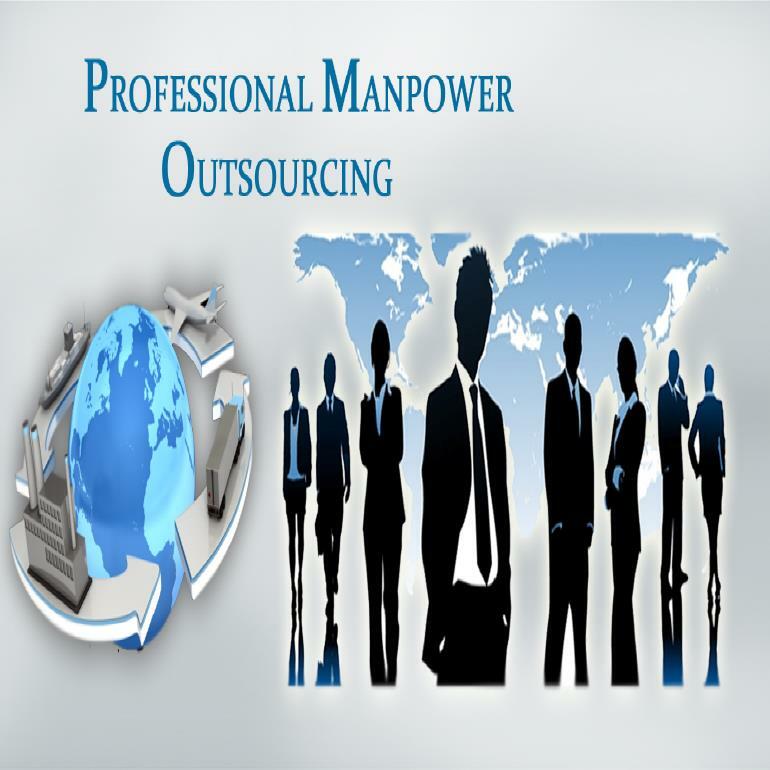 Company is working in General office services, Stationery, Security services business activities. Vigilant Security & Investigation Services (Pvt) Ltd is located in Colombo, Sri Lanka. Company is working in Security services business activities. 3S Security Services (Pvt) Ltd is located in 411/1M Athurugiriya Road Malabe, Sri Lanka. Company is working in Security services business activities. The Colombo Traders Ltd is located in Colombo, Sri Lanka. Company is working in Security services, Industrial equipment business activities. Super Lion Security (Pvt) Ltd is located in 25A Industrial Estate Ekala Ja Ela, Sri Lanka. Company is working in Security services, Industrial premises, Industrial security, Security fencing business activities. Sunpower Systems (Pvt) Ltd is located in Colombo, Sri Lanka. Company is working in Security services, Energy suppliers, Solar energy, Farming, Agricultural equipment, Electrical goods business activities. Spectra International (Pvt) Ltd is located in 26/39/1 Kadawatha Road Ragama, Sri Lanka. Company is working in Security services business activities. Solutioncity (Pvt) Ltd is located in 16 Melfred Crescent Dehiwala, Sri Lanka. Company is working in Advertising, Security services business activities. Smart Techniques is located in 93 Dhammananda Mw Paththalagedara Veyangoda, Sri Lanka. Company is working in Consultants, Security services, Industrial premises, Industrial security, Security fencing business activities. Singer (Sri Lanka) PLC is located in Colombo, Sri Lanka. Company is working in Consultants, Security services, Industrial premises, Industrial security, Security fencing business activities. Serco Technologies (Pvt) Ltd is located in Colombo, Sri Lanka. Company is working in Security services, Event equipment, Audio visual, Hotels, Building materials, Fire safety equipment business activities. Safeway International is located in Negombo, Sri Lanka. Company is working in Security services business activities.